Glade Festival is proud to announce the addition of not one, not two but THREE of the true pioneers of the psychedelic sound; Raja Ram, Simon Posford and Benji Vaughan join forces to present the Twisted Sound System in a very RARE special two-hour show prepared exclusively Glade 2012. Headlining the Friday night on the Origin Stage Twisted Sound System are, between them, responsible for ground-breaking music including Shpongle, Hallucinogen, Younger Brother, Prometheus and many other musically defining projects. We’re pleased to announce that they are currently locked in the studio preparing this special one off set featuring synths, laptops, drum machines and much more for a psychedelic journey as never seen or heard before. Simon Posford is one of the most influential artists in the psychedelic scene. Under the name Hallucinogen, he defined the Goa trance sound with the track LSD, taken from the 1995 album Twisted. In 1996, Simon launched Twisted Records, which is one of the most important trance imprints in the world. After releasing his second album The Lone Deranger in 1997 Simon began collaborating with Raja on Shpongle and went on to produce a trilogy of genre defining downtempo albums. Simon also performed in live outfit Younger Brother with the third member of the Twisted Records Sound System, Benji Vaughan. From blazing the hippie trail in the sixties through Goa and beyond, founding psychedelic rock band Quintessence and performing at the first two Glastonbury Festivals, Australian-born Raja Ram is known as one of the founding fathers of the psychedelic trance movement. After a brief hiatus, he returned to the music scene at the birth of acid house and alongside Graham Wood and Ian St Paul, launched TIP Records which later became TIP World, one of the most well-known psy-trance labels in the world. Raja Ram is one half of Shpongle alongside Simon Posford. He is also part of 1200 Mics alongside Ibiza-trance legends Riktam & Bansi AKA Growling Mad Scientists. The Secret Garden Party production team have given the digital arts on site at the festival a new lease of life, with artists such as Polyphant (http://www.polyphant.tv/) commissioned to design a bespoke immersive environment where he will be blurring the boundaries between architecture, light and space. More bespoke installations will be announced soon. 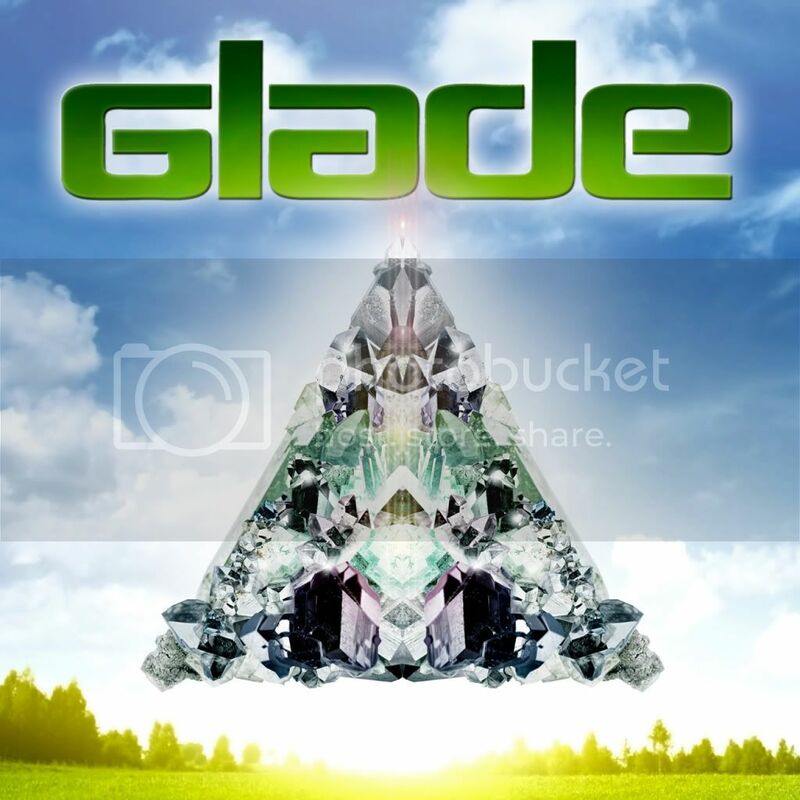 With an incredible rural site, burning stages, woodland parties 3D Funktion-one sound system, and pioneering collectives & labels representing every electronic genre over 14 stages showcasing hundreds of DJs and live acts from around the globe, Glade 2012 is set to become the must-go-to festival for all lovers of underground electronic music. With our incredible 24hr venues, you can party hard until 8am and then chill out in the Inspiral lounge 24hrs a day.